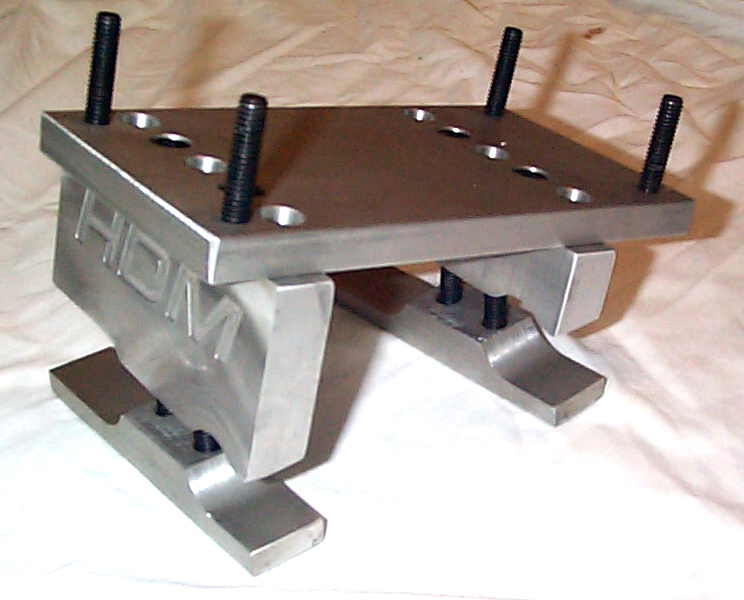 All HDM Motor Mounts are CNC machined from 6061T6 Aluminum. 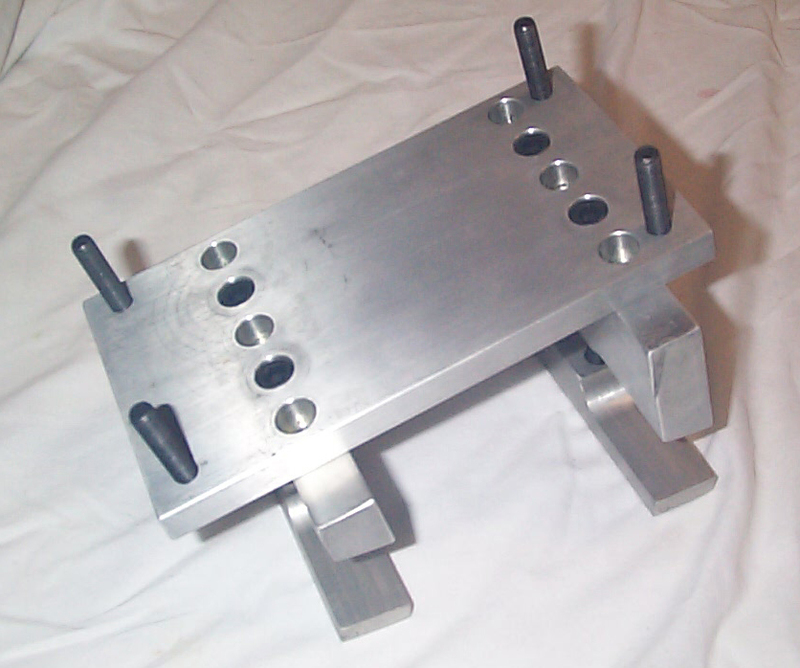 Each HDM Motor mount is supplied with all the bolts, lock washers, and other hardware required to mounting. If you do not see the mount you are looking for, please email us as we are always working on new items.